Welcome to the North Pole, western style. Since 1998 we've been bringing you the largest and most eclectic selection of cowboy Christmas ornaments and decorations available, some are exclusive North Pole West in house designs. Each decoration is carefully selected for it's cute, fun and fair price. In addition to our great selection of ornaments we have put together western Christmas recipes, history & stories to help round out your cowboy Christmas holiday celebration. 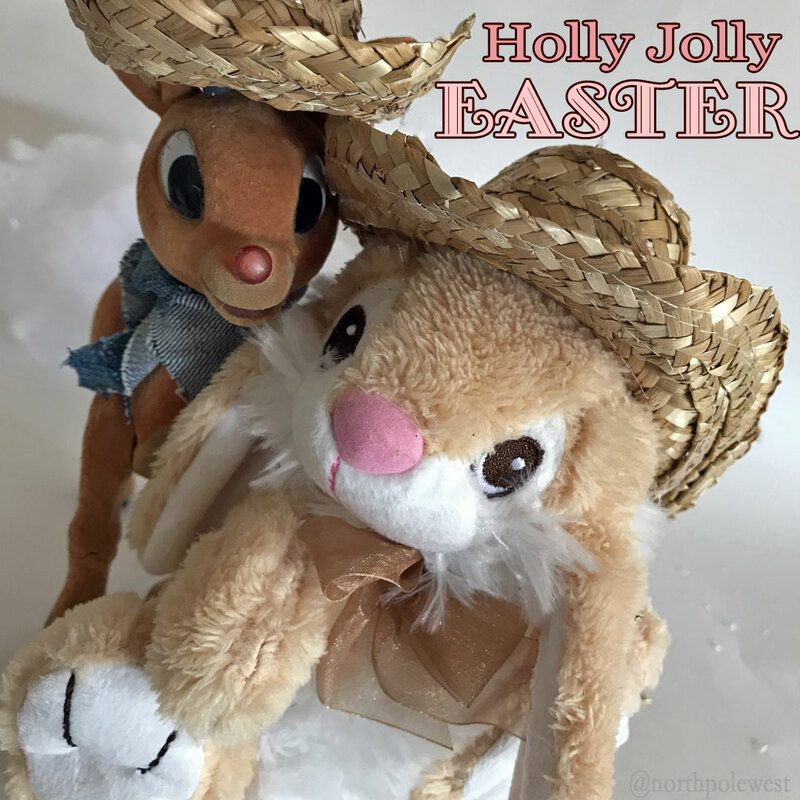 We wish You and Yours a Joyous and Holly Jolly Easter.